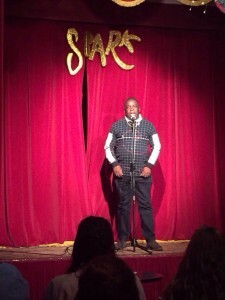 Recently I was invited to Spark London ://stories.co.uk. event. 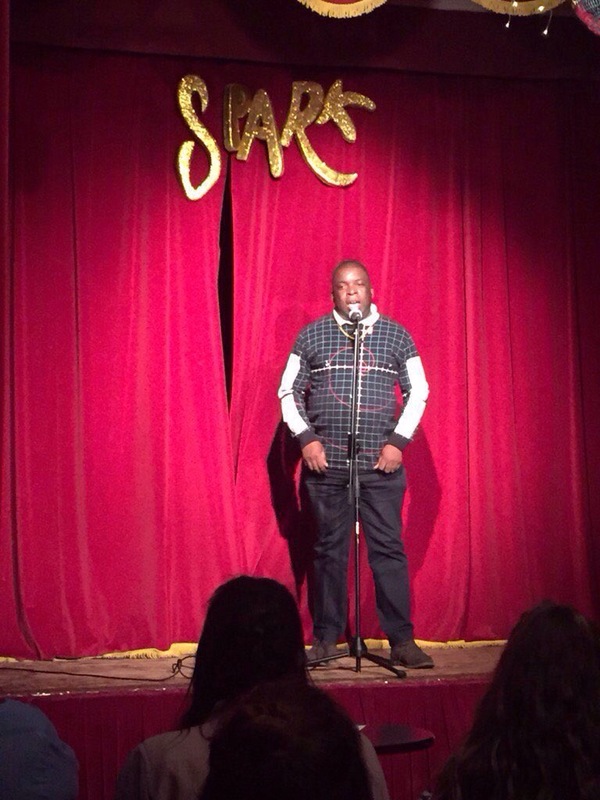 Spark London invvites the general public to come to a theatre and give a 5 minutes story about your life. At first, this sounds very challenging. However on the day, they were very supportive in their advice and coaching. I have to say each of the other speaker’s talks were fascinated. With this, I began to study harder, I lived breathed and eat mathematics. I soon realized that I may not be good in exam conditions but I was very good at solving real life mathematical problems outside academia. I went on to work in France, the Netherlands and Israel doing the mathematics that nobody else could do. 15 years later within 2014 within six months I got my PhD in mathematics, I was awarded by the Science Council as one of the UK top 100 Practising Scientist and in 2015 I became the First Black Mathematician to be referenced by the Who’s Who since its establishment in 1849. There are only 30 mathematicians in the Who’s Who and they tend to be the top mathematical geniuses in the Britain. I am glad I never became a boxer, but I persevered with my dream and became a super mathematician after all!